We created Coverage? to help RVers, cruisers and travelers better plan their routes and stops to be within cellular coverage. Coverage? 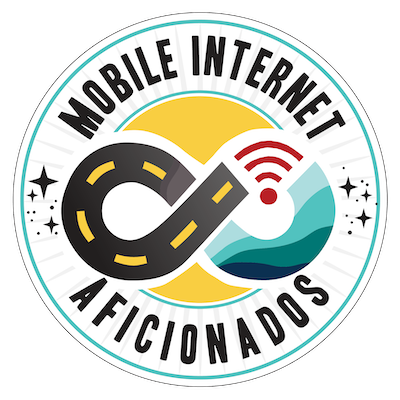 is brought to you by the hosts of the Mobile Internet Resource Center. The app directly overlays and compares cellular carrier data coverage maps from the four major US carriers. It allows you to create your own personal coverage map for the carriers and signal type that matter to you. Perfect for travelers - research where you’re covered across the USA! 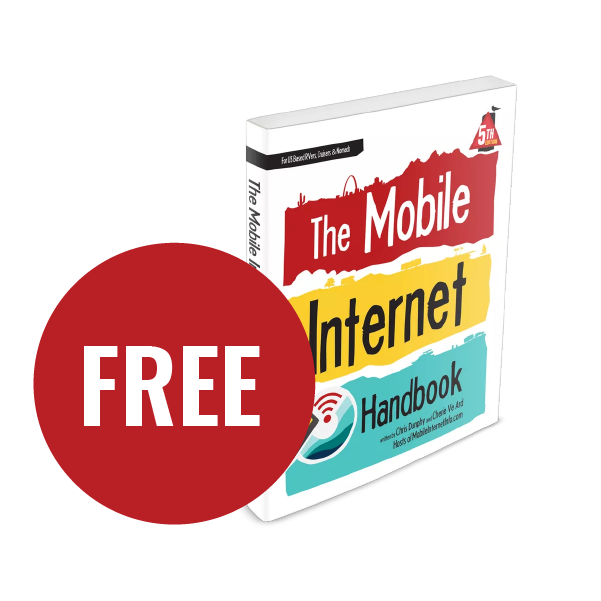 Coverage focuses on helping mobile bandwidth junkies find cell signal as they roam. Save time looking up coverage on the carrier’s website, compare their claims and better plan travel routing based on where you’ll be able to keep connected. Use Coverage to determine which direction is best to head towards when you need to get online, or which route is likely to keep you the most connected in your travels. Plan lunch stops, overnight stops and prepare for high-tech camping! Easily know before you go: Avoid having to check each provider's coverage map individually to know where you're most likely to keep connected. 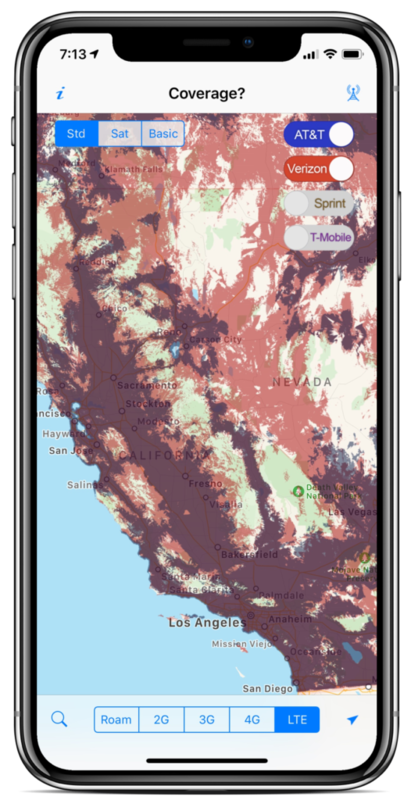 Urban and rural maps: Maps cover the entire USA and territories for Verizon, AT&T, Sprint and T-Mobile. In App annual subscription includes quarterly HD Map updates with 4x the resolution, plus use of satellite imagery in the background. The carrier’s maps in your pocket! Coverage? for Android starts out as a free trial of the standard app functionality for a few sessions, with in app options to purchase the full app or HD Map subscription. Coverage? for iOS was originally launched long before in-app purchases, to preserve the user base it starts out as a paid app, with in-app options to upgrade to the HD Map subscription. Coverage? Lite is available as a free iOS trial of Coverage? - it allows you to use the full app with standard definition overlayable maps for a few sessions to check it out, before forcing you to pick a single carrier to continue for free. Or, you can upgrade to the full versions in-app. We launched Coverage? in 2010 after developing the mock-up over a weekend at iOSDevCamp. The mock-up was the winner of the 'Most Useful Award' of the event. We have kept it maintained since, as it's a critical tool in our own full time nomadic journey. We're proud to have picked up some awesome endorsements! 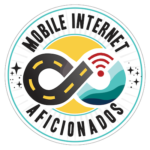 "Every RVer can utilize this app, but it is a lifesaver for those who heavily rely on good internet signal for work. 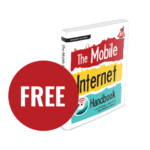 This is especially great for those who use multiple carriers because you don’t have to flip back and forth between sites." Get the app now in your favorite App Store!